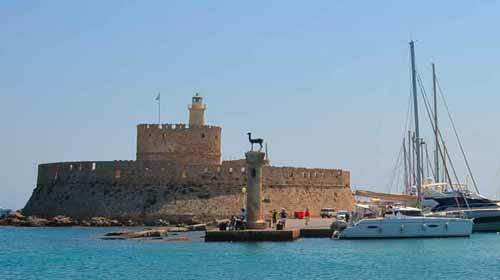 Rhodes Private Daily Tours, We can offer you many private and VIP services for your stay on Rhodes. Our Drivers of Coaches,MiniBus,MiniVan,Rhodes Taxi collect you directly from in front of your cruise ship or your hotel. Explore the island with our professional experienced drivers. We also allow you to customize your own tour, you tell us how many hours you require and what your interests are and we will plan your tour to suit your requirements. We have many years of experience with private and VIP customers including services to politicians, royalty, film stars and pop groups so rest assured you know your VIP and private services are in capable hands. 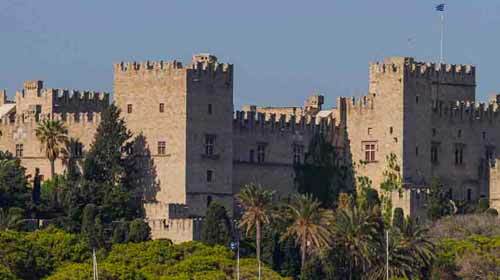 Explore the medieval city which is Rhodes ‘Old Town’, a living and breathing UNESCO site, enjoy the views from the Acropolis of Rhodes and Ancient Stadium before travelling south the Lindos. 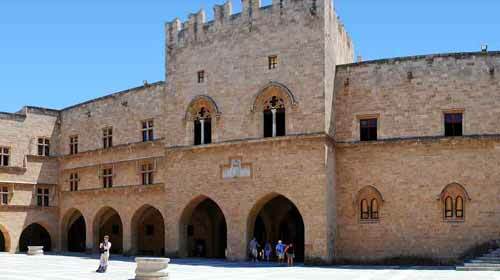 Explore the medieval city which is Rhodes ‘Old Town’, a living and breathing historical site. 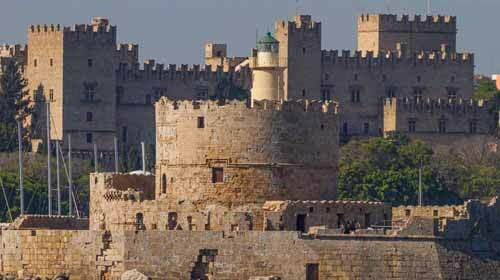 See the Acropolis of Rhodes which is situated atop the highest part of the city. Visit the beautiful monastery of Filerimos and Butterfly valley. Explore the Old Town, with its bustling narrow cobbled streets filled with shops, bars, and restaurants. Take a look at the Grand Masters Palace. 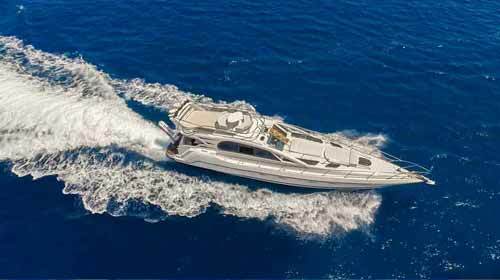 Sample a little luxury with a loved one or group of friends on our luxury yacht. 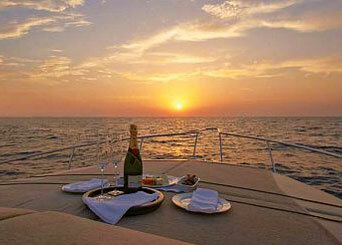 Enjoy the coastline and its wonderful sunset whilst relaxing and sipping a glass or two of champagne. A great way to celebrate a special occassion. This really is a chance to live the high life. Enjoy a lovely sail passing the coast line of Turkey to the remote island of Symi. Famous for its sponges and spices. 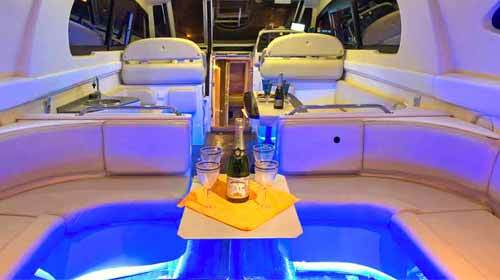 Why not spend the night on board the yacht and sample some of the local cuisine. Arriving by cruise ship or looking for something different? We can arrange a day to suit your requirements and tastes that you will remember for ever. Send us your ideas and what you enjoy doing in your spare time and we will offer our suggestions.